Since beginning his practice in 1999, Massimo has dealt mainly with trademark clearance, filing and prosecution, including pre-filing counseling and worldwide trademark portfolio management. 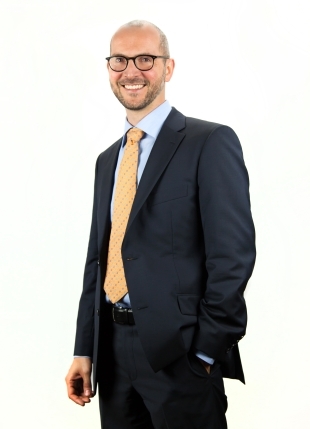 Massimo also assists Italian and foreign clients in opposition, invalidation and appeal proceedings before the European Union Intellectual Property Office – EUIPO, as well as in negotiating and drafting settlement and coexistence agreements. Trademark counseling. Domain name counseling. Member of the Ordine dei Consulenti in Proprietà Industriale (Italian Industrial Property Consultants Institute), of ECTA and INTA (Trademark Office Practices Committee, European National TMO Relations Subcommittee). Italian and European Union Trademark Attorney, Community Design Attorney. Five-year degree in Law, University of Florence.